Used engine assemblies are run tested, inspected & guaranteed not to have cracked blocks, cylinder heads, knocking or excessive wear due to high mileage or lack of maintenance. Engines are guaranteed to be free of & warranted against catastrophic mechanical failure for 3 month. Parts external to both cylinder head and engine block (i.e., plug wires, distributor, injectors, etc.) are not warranted. Failure to replace timing belt, water pump, tensioner, and rear mail seal voids all warranty. Overheating or operating with improper fluid levels voids all warranty. Leaking seals and gaskets are not warranted. Inspect or replace all gaskets as necessary before installation. Modification or use of engine for which it was not originally designed voids all warranty. Using engine during competitive driving or racing voids all warranty. Used engines do not include items pertaining to engine management such as harnesses, ECU's, idle control valves, etc. Unless discussed prior to sale, engines do not include accessories such as alternators, A/C compressors, starters, steering pumps or Turbo's. Used transmissions are run tested & guaranteed to shift all gears and work when re-installed & adjusted correctly. Transmissions are guaranteed to be free of & warranted against catastrophic mechanical failure for 3 months. Seals, cables, electronics, sensors, switches, gaskets, linkage(s) associated with managing & operating the transmission. Loss caused by no or an insufficient amount of fluid in transmission. Loss caused by the transmission being improperly installed. Loss caused by overheating, over revving, or road hazard. Loss caused by modification or use of transmission for which it was not originally designed. 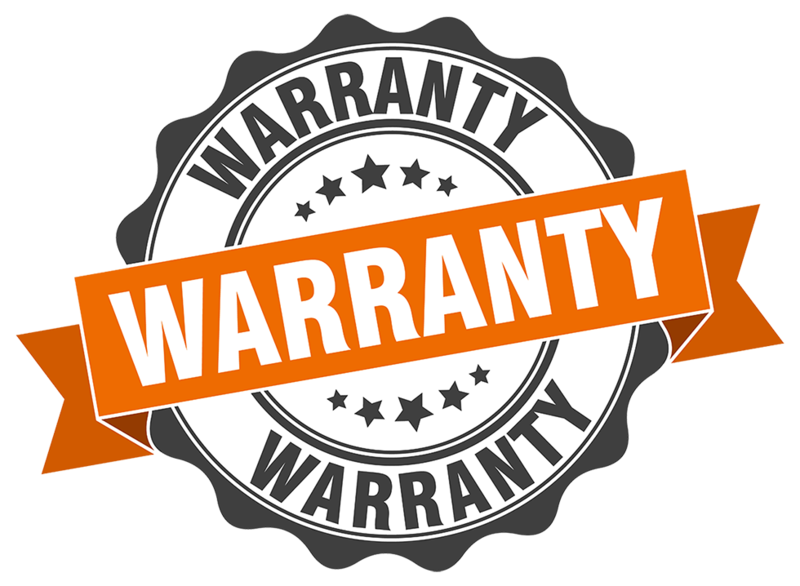 Loss caused by failure of a part or parts of the transmission that are not covered by this warranty. Use for competitive driving or racing. Transmission (Automatic) operation after failure to install new filter. Please contact us at RSC Europe for any questions on specific parts warranty information.